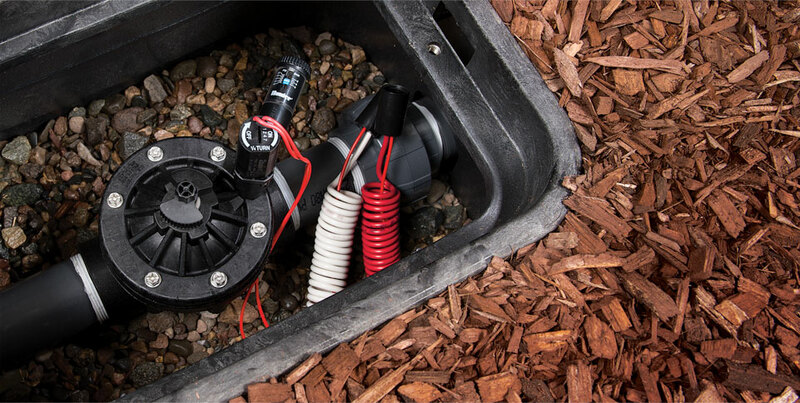 From Residential to Commercial, low or high flow, low pressure or high pressure, Hunter irrigation valves keep any sprinkler system running smoothly and boast a very low warranty return rate, well below the industry standard. The Hunter family of irrigation valves offers durability and long-lasting performance engineered to stand the test of time, no matter the conditions. Hunter's line of reliable irrigation valves consists of an array of models to fit any need, from 1” residential to 3” commercial applications. The models include PGV, ICV, IBV and Drip Zone Kits. 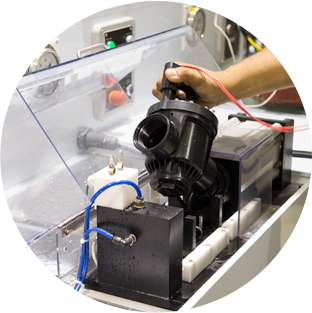 Every Hunter irrigation valve is water tested after final assembly. This ensures that all Hunter valves will perform right out of the box. 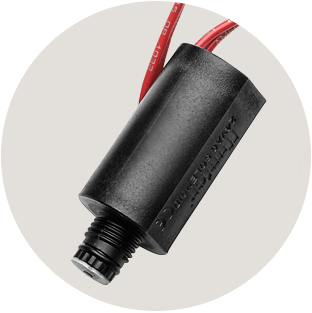 Hunter uses a common solenoid in every valve; stocking or finding replacement solenoids is easy. 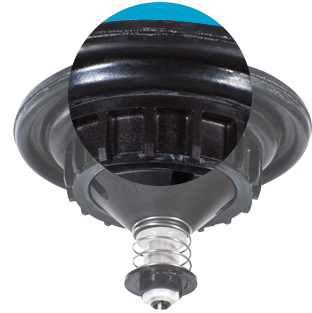 Servicing Hunter sprinkler valves is a breeze thanks to captive bonnet bolts that stay in place during service. The bolts are compatible with a nut driver, flat head, or Philips screwdriver so you can easily service your valve with the tool you have on hand. 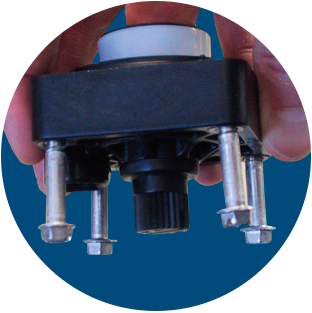 Hunter’s reliable irrigation valves use a double-beaded diaphragm seal design to assure leak-free performance.